Xtep Sports, a Hong Kong and Xiamen headquartered sportswear brand, has launched its first flagship store in Bangalore. 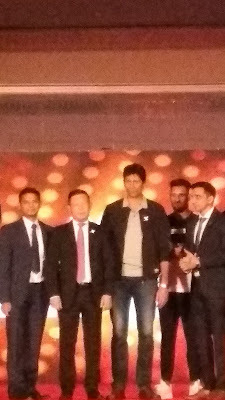 The brand was opened by former cricket player, Venkatesh Prasad in Bangalore on November 16, 2018. 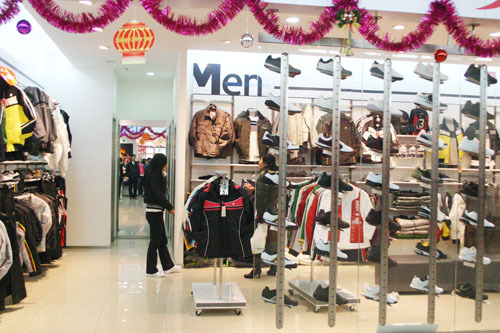 Xtep specialises in footwear and sportswear in several categories. Under sports performance, the categories include football, outdoors, basketball, and an urban and fashion category too. Plans are afoot to come up with five stores by the end of the year and start online sales in major platforms too. Founded by the 46-year-old Ding Shui Po, who is also the chairman and chief executive officer of Xtep, the company was first established in 1999, as an original equipment manufacturer for international sports manufacturer. It then started its own sportswear brand in 2002. The Xtep group currently operates 6,035 stores across 31 provinces across the People’s Republic Of China (PRC) as well as Nepal, Vietnam, Saudi Arabia, Spain and now in Bangalore.